Soon to be the best way to find your next meal. It's more than an app. It's a movement. Join the revolution! 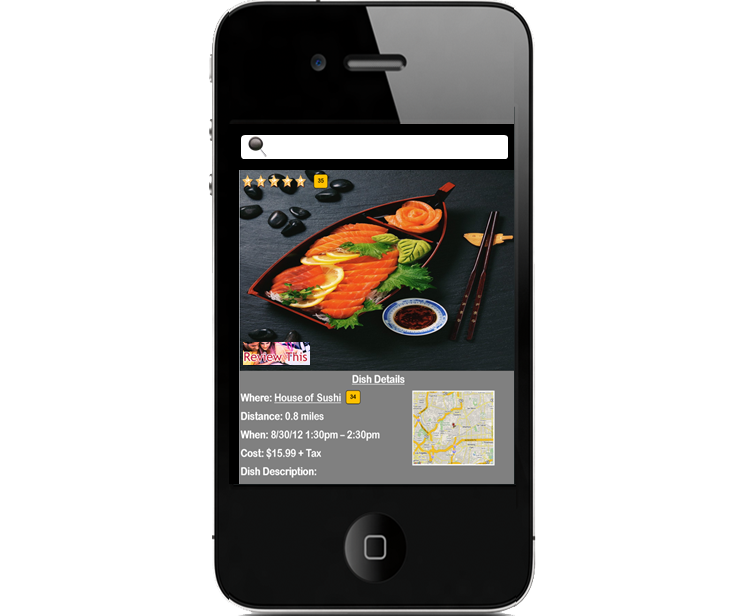 Most mobile food apps are designed around searching for restaurants. But wouldn’t it make more sense to find the actual menu items that you want? Wouldn’t it make more sense to see the actual food? We feel that this is a revolutionary idea! And our goal is to give EVERYONE the ability to find whatever food they want, wherever they are. Visit Us Around The Net! Merry Christmas From The Team At The Ultimate Food App!